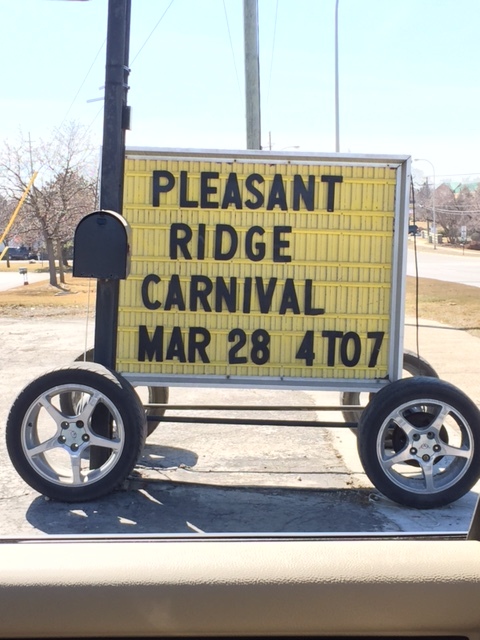 THANK YOU PLEASANT RIDGE, SALINE HIGH SCHOOL & ALL OUR AWESOME VOLUNTEERS!!! We had anr amazing Spring Celebration on Saturday! With your help, we raised more than $16,000 to be put towards our school improvements and technoology updates. A special note of thanks to all our voluinteers, we could not have done it without you!!! Thursday, April 16, 2015 in the Staff Lounge. The fun starts at 4pm featuring a massive cake walk as well as the return of the giant Twister game. 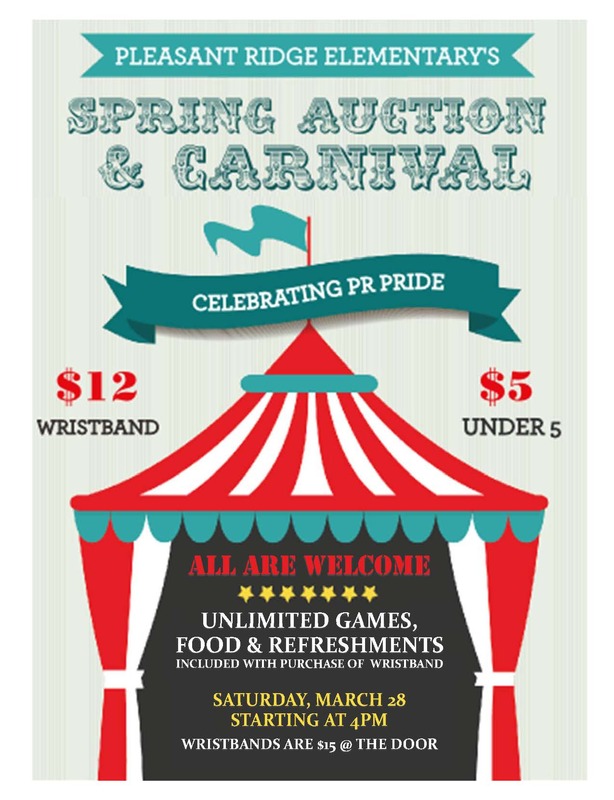 Bingo, Plinko, Golf, a Potty Toss, and of course, the auction featuring 120+ great deals!